Excuse me if it has been requested already. I could not find any. Currently the colour adjustment layer has only sliders, which is far from precise. I would like to see a more precise function like in the gradient adjustment. I'll second this. After looking for suggestions for a while, and discussing it in this thread, I couldn't find any way to replace one colour with a specific other colour. The so-called 'colour replacement brush' only appears to replace hue. It would be incredibly helpful to have a way to recolour with hue, saturation and lightness, rather than just the first two. 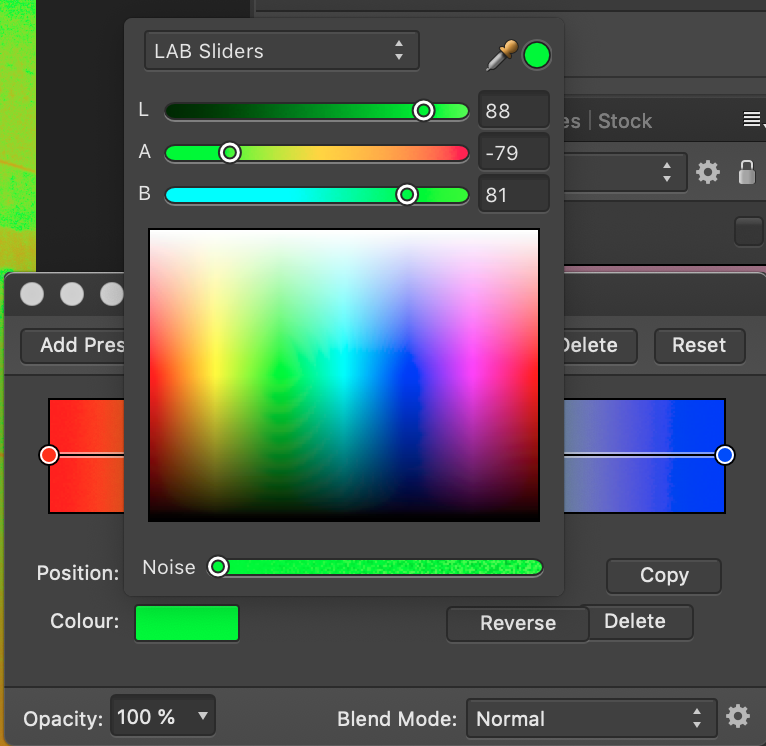 Or better yet, an ability to input specific RGB values to recolour to. Somebody pointed out that the lens filter adjustment is doing what we want. You can pick the exact colour, but don't forget to set the opacity to 100%.